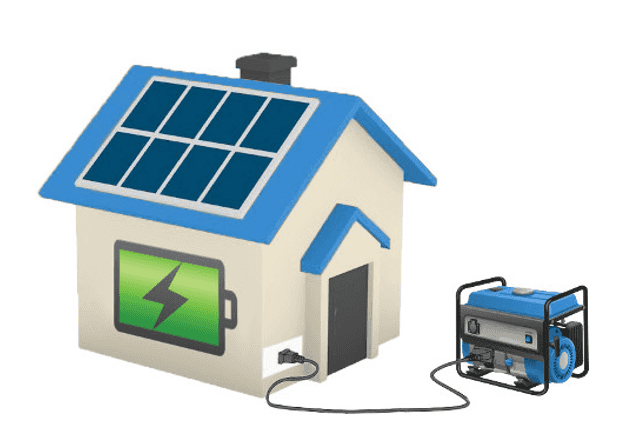 Solar is the answer to the ever increasing power prices. Solar system prices have never been more affordable and generous government incentives are still available. 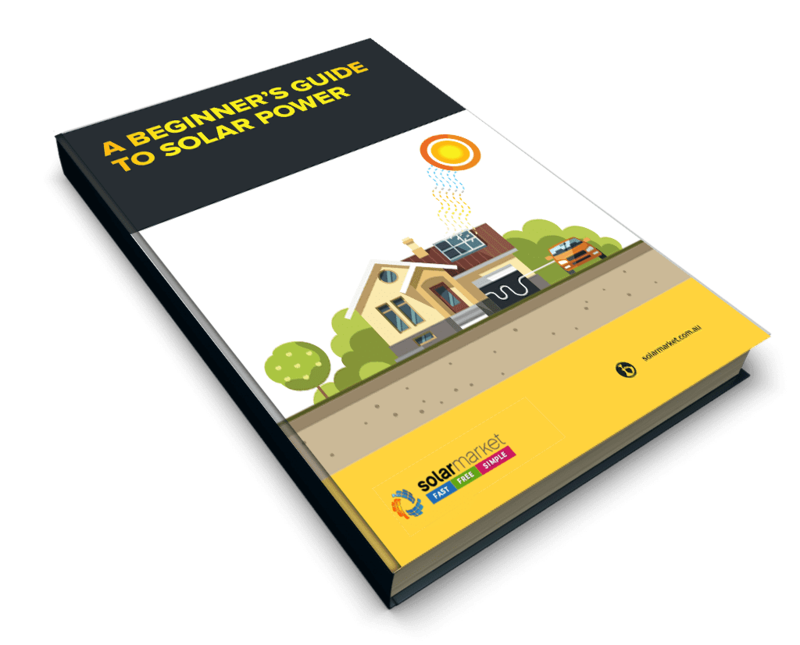 At Solar Market, we will guide you through the process and connect you with 3 Clean Energy Council accredited installers who service your local area. Now is the time to take action and lock in lower power bills for the future.It’s a 100% free no obligation service.